Okay, just wanted to share some of this with you, and also to “file” it away for my future reference. 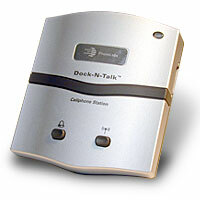 The world’s first truly universal cell phone docking station and charger. So next it is to use wireless broadband. Now not as good as fixed line broadband in relation to downloading movies and music, but for suring it should be okay.